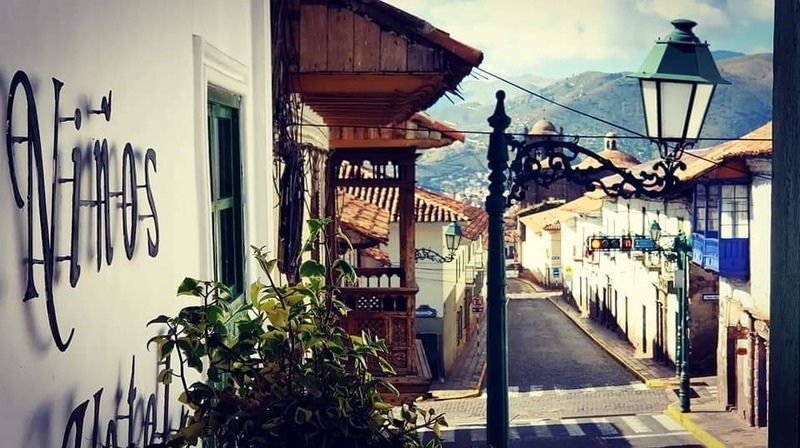 Niños Hotel was born in 1998, two years after Jolanda van den Berg, originally from the Netherlands, had settled in Cusco, with the goal of helping the many underprivileged children of the city. After a few months, she had become the adoptive mother of twelve children, thanks to the support of her family and friends. She then started to research a sustainable way to provide a steady income to her new family and to dozens of other poor children. That’s why she opened Niños Hotel, in Meloc Street, with the support of her sponsors. The hotel became an overnight success. 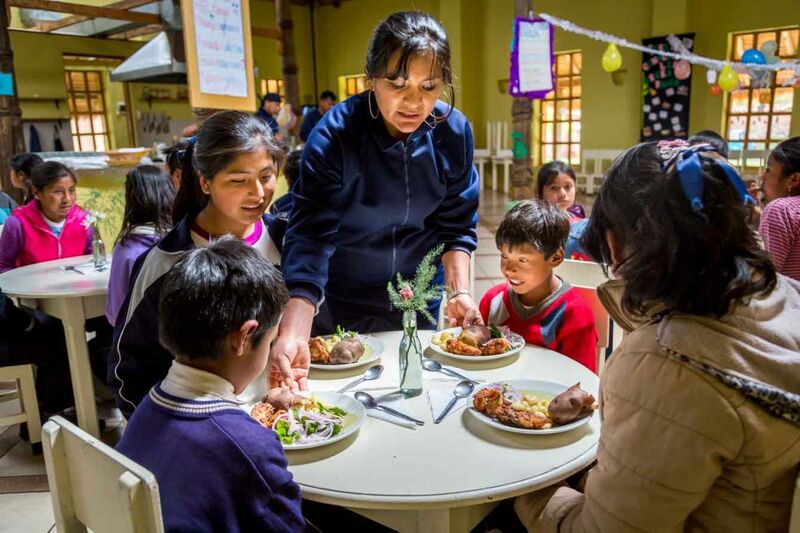 In 2000, the hotel was doing well enough that she was able to open her first restaurant (Jolanda prefers this term to “canteen”) for the underprivileged children of Cusco, in Fierro Street, one block from the hotel. Two years later, a second restaurant and hotel were opened, also in Fierro Street. 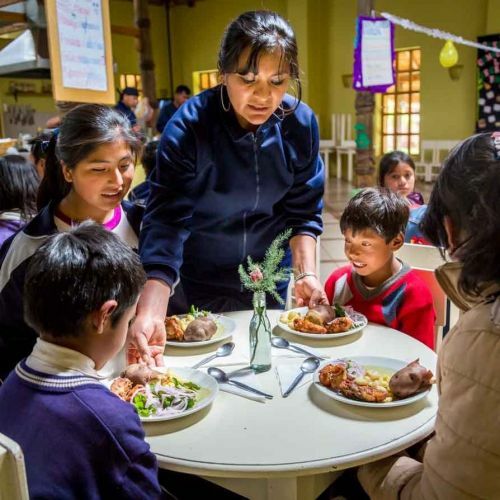 In 2004, two new restaurants were created, and in 2007, Jolanda decided to extend the project to the village of Huasao, 20 kilometers from Cusco. The Hacienda Hotel was born with the aim of funding a childcare institution where children can receive a hot meal and enjoy themselves in a pleasant and safe environment. 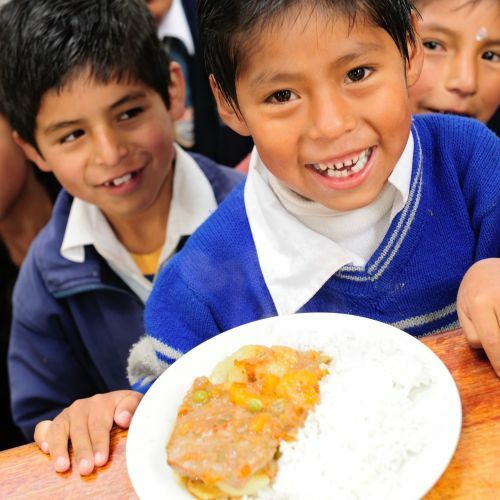 By choosing Niños Hotel for your accommodation in Cusco, you support the Niños Unidos Peruanos Foundation, as your support helps provide, for 600 underprivileged children of Cusco and in other villages, one to two healthy meals a day, medical and dental care, homework support, and a pleasant, caring environment in which not only to fulfill basic needs such as a shower, but a place to express their creativity. 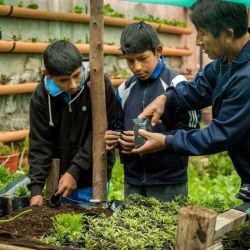 The Niños Unidos Peruanos Foundation was born with the aim of helping the hundreds of underprivileged children of Cusco aged 6 to 18: working children, neglected children, children who find themselves isolated for economic and social reasons. 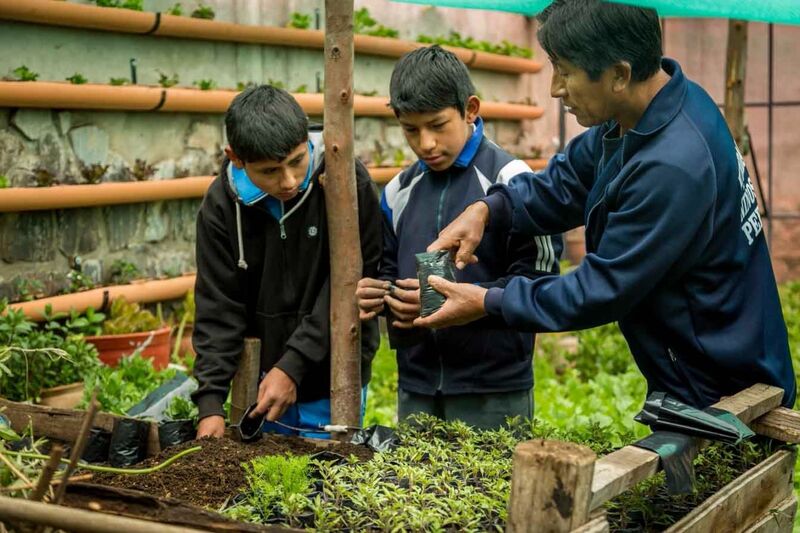 In 1998 Jolanda van den Berg decided to settle in the ancient Inca capital with the aim of improving these children’s lives. Adoptive mother of 12, she rapidly created a foundation that survives today thanks to the income of two hotels and several recurring or one-time sponsors from across the globe. The foundation has 4 only-for-children restaurants dotted across Cusco and the surrounding area, where 600 meals are prepared and provided every day. Free tours of the foundation are available on a daily basis, leaving from the two hotels at 4:30 pm. Just register in advance at the reception desk! If you would like to make a donation, the children will really appreciate it. You can bring in any of the following items: clothing, shoes, underwear (small sizes), school supplies, toys (for both girls and boys), board games, hair accessories, toothbrushes, backpacks, books in Spanish, sports equipment (trainers, shorts, tracksuits). If you don’t have much space in your luggage, you can also purchase those products on the spot: local saleswomen will appreciate you! 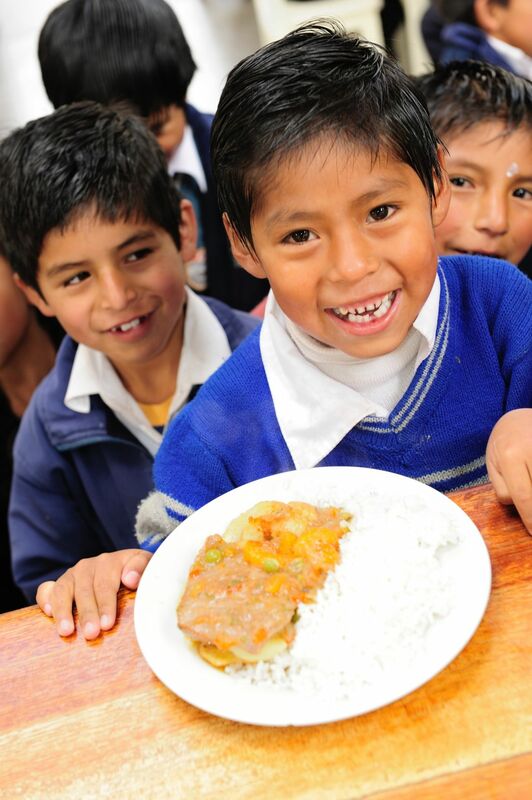 To learn more about the Niños Unidos Peruanos Foundation. To make a one-time, monthly or annual donation. Back in 1995, when Jolanda van den Berg was 30 years old, she went on vacation to Peru. 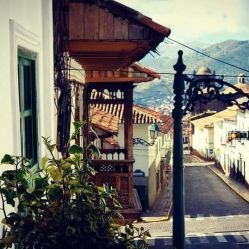 While visiting Cusco, the ancient Inca Capital, she was shocked by the difficult circumstances in which many children had to live, such as primitive hovels, often without a father, or if the father was there, he often had an alcohol addiction. Often, the mother was not able to provide the care and support the children needed, so many young children were left to care for themselves. Jolanda noticed young children roaming the streets all day long in order to find a way to feed themselves. Many faced domestic violence and were not given any practical tools to meet everyday challenges. When Jolanda returned home to the Netherlands, she could not erase the images of the suffering children her mind had absorbed. Six months later, she left the safety and security of her family and home in the Netherlands, and moved to Cusco, without any money, and without speaking a word of Spanish. In her heart she had one deep knowing; that she would help at least one child. Her conviction was firm. The love that shaped this journey would not let Jolanda's care be unreceived. At first, Jolanda adopted twelve boys from the street to care of them as their own mother. The youth court magistrate gave her parental control until their eighteenth birthday, so they could be a family. Twenty years later, Jolanda and her foundation have provided practical aide for thousands of children. But most importantly, Jolanda and the caring, committed workers of the foundation, have deeply touched the hearts of these children in a way that reveals the transforming power of love. * in the patios, you will find an area for recycling – please use it!